Follow my guidelines on what ballet dance wear you need and you'll always be wearing the right dance kit! Every ballet dancer needs a good supply of dance clothes to look after your hard-worked body. 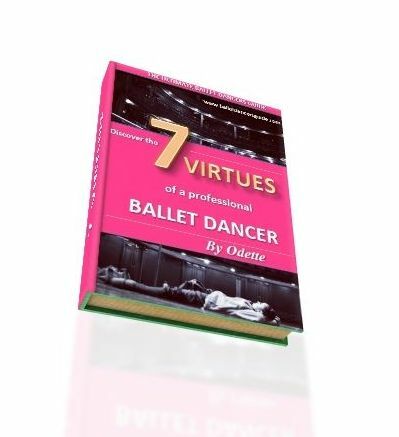 As I gradually moved through my training as a dancer, I learnt what I needed and which ballet supplies were essential to me. 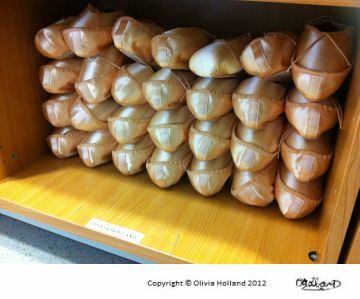 Follow my little checklist of ballet supplies and you can gradually build up your dance wardrobe. Don't forget you can buy your ballet dancewear on the internet, from catalogs and your local dance shop. Sometimes, you can find snug tracksuits and leg warmers from normal high street shops. First of all, you need to find yourself a practical and spacious ballet bag if you do not have one already. A dancer's ballet bag is like a Mary Poppins bag.... it has everything in it that a dancer needs!! Then, you can put everything in your ballet bag, which means you won't ever forget things or be running back to your locker to grab your leg warmers! 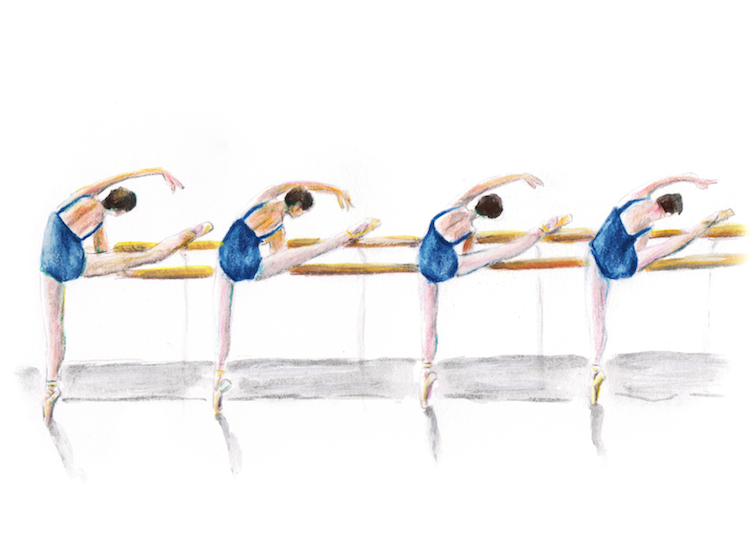 If you want to be like a professional ballet dancer, then keep all your muscles warm and layer up! All dancers love to ready to go before and after class. Whether it is a snug set of warm up gear or light layers of clothes, you can keep your body all ready to go with your dance wear. Here is a list of the ballet dance wear, which you'll most probably need in your lifetime as a dancer. They are the essential supplies which you will need as you rehease, perform and study in the studio. Water spray - So you don't have to use the whole bottle of hairspray! Leggings - Black, Pink, or any colour you wish!